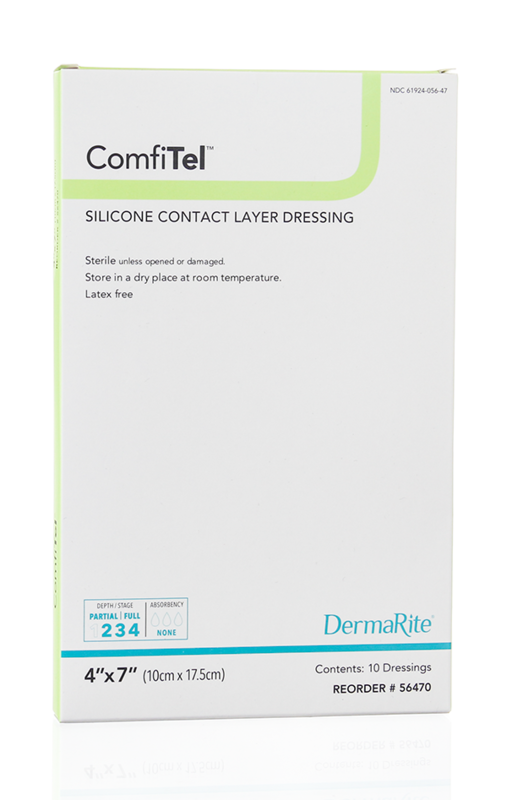 ComfiTel is a silicone wound dressing that adheres gently to intact skin, but not to wounds. 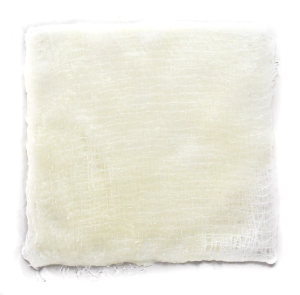 The porous mesh design allows wound exudate to pass through to absorbent dressing materials. 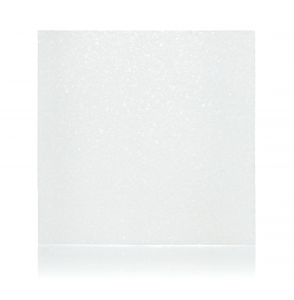 Helps reduce pain and risk of damage to the wound. Comfortable and conformable. 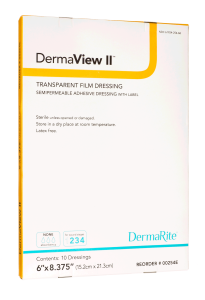 Semi-transparent for easy wound assesment. 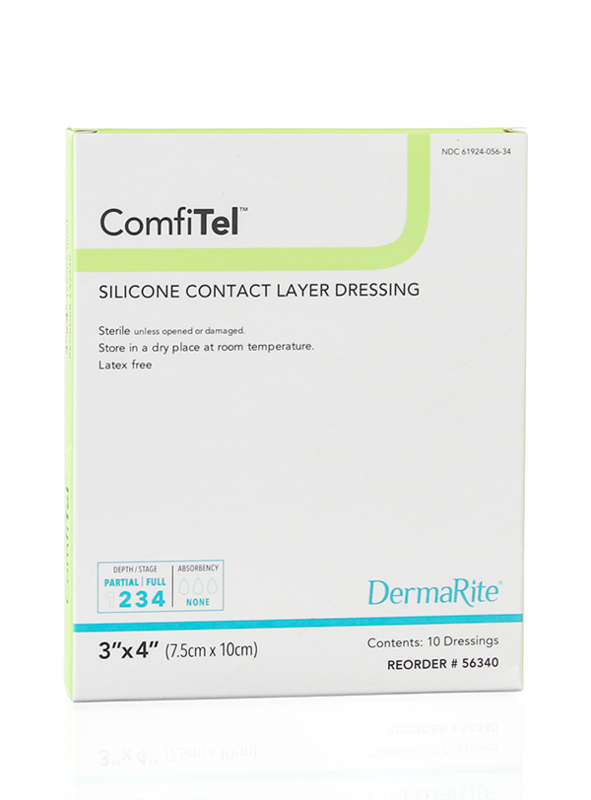 Categories: Wound Care, Silicone Dressings, Contact Layers.